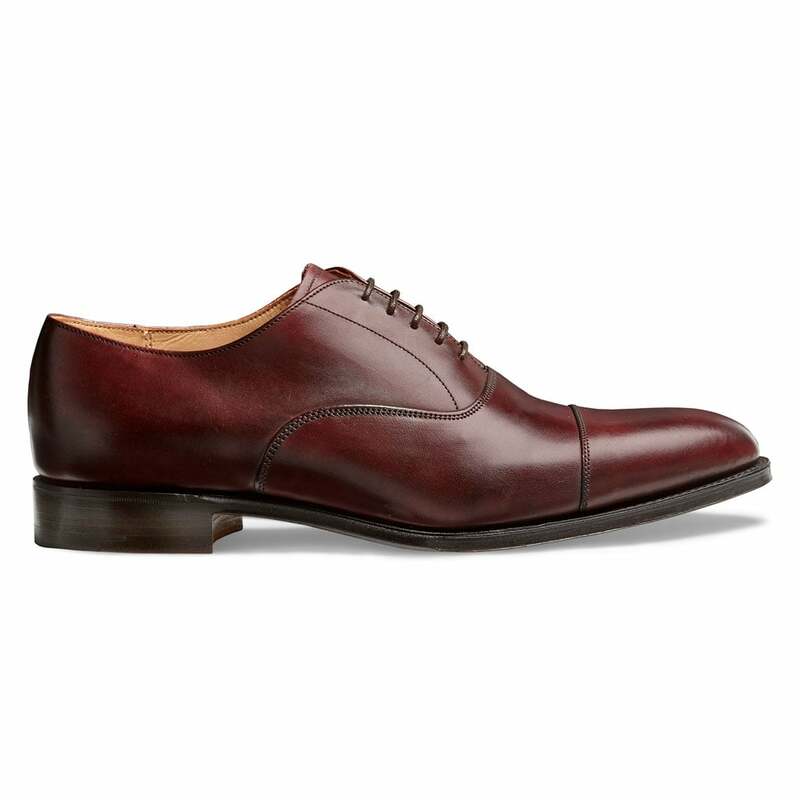 Ditch the usual brown shoes and make a statement this season with Lime our men's Oxford in burgundy calf leather. Team together with a brown blazer, navy chinos and our matching burgundy calf belt for a smart casual look. Fully hand crafted in our Northamptonshire factory in England.